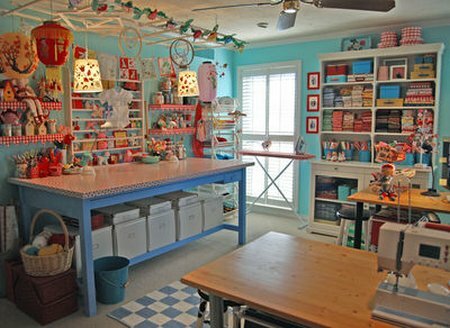 This is a dream craft studio for sure! Working with these colors all around you would make anyone feel like creating something beautiful. I know I could work in here all day and night! The perfect shade of blue on the walls and all that fabric stacked just so, make me want to learn to sew! And I have no idea what I would do with all this fabric, but just looking at it works for me. The one area would be enough for me, but look at the rest of this amazing room. Wow! Honestly…I’m in love! Each area is just as beautiful as the next. Yet, it’s not just a pretty room, it’s functional! The nice, large tables give you plenty of room to work. 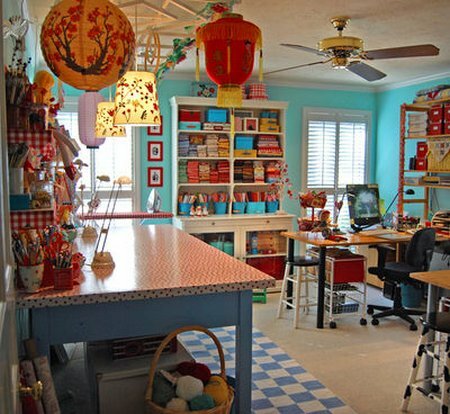 Jenny has a beautiful craft studio that you can see more of on her blog, Allsorts! Everything she makes is such eye candy. I couldn’t show you her studio without telling you about some of the neat things in her Etsy shop, Loopsies. It’s full of very cute things. She just finished making this beautiful embroidery set…The Wedding. Jenny B. Harris is also a children’s book illustrator. She’s an all-around amazingly talented person, that’s what she is! Maybe there’s some idea in her beautiful room that would work for your craft area. It doesn’t matter how big of a space you have to work with, you can still make it beautiful! A splash of color in your room is sure to make crafting more fun! Would this beautiful room work for you? This is what I’m talking about. I’m not that crafty, but I do have a couple of things I do for friends when they have new babies (personalized things), but this gives me an idea of how to set things up in my tiny little house that I’m moving into. I have a small area, but if I had a little cabinet or shelving that could fit in that corner, I could put the few things I need there. I’m looking for ways to utilize what little space I have for storage or displaying, etc. Love this site. Wow! What a dream studio. And to think I work on a cookie sheet. And all my supplies are in a rolling cart. Well maybe someday I can have a fantastic studio like Jenny. I just love your blog! 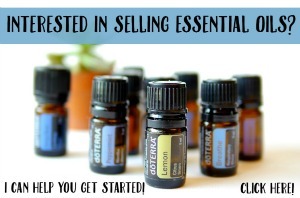 Whenever I go to Etsy, I suffer from a severe case of anxiety over what I should look at next. Your showcases simply my perusing experience – lol. Thanks for calming me! I’d love it if you would come visit me at my brand spanking new blog (or attempt thereof). 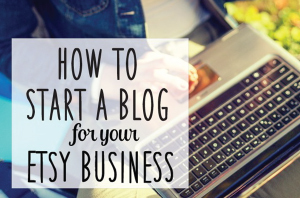 I love reading other blogs so much that I simply have to have one of my own! What a gorgeous room! I am in love! Ok..Allsorts is one of my favorites! I love that Wedding embroidery pattern! Very Pretty! I can’t tell you how many times I’ve looked at her studio pictures on flickr and drooled over them! PamperingBeki’s last blog post..A wish. WOW! I love this studio! It kind of reminds me of an old fashioned farmhouse summer kitchen. Sunny, happy, and user-friendly! 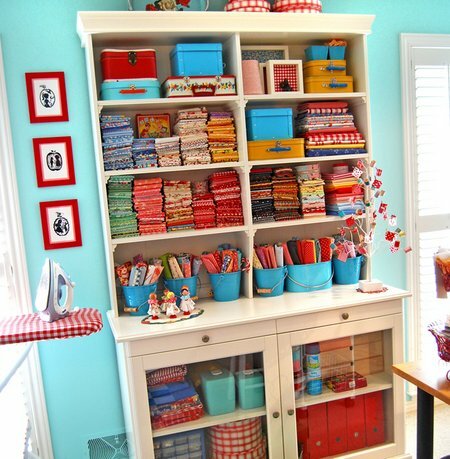 I have a sewing/craft room about that size, but now I see what it’s missing – happy colors! Boy do I ever need to do a make-over on my room. Way to go, it’s beautiful! You are a very lucky girl. It is fabulous. Beautiful crafty space!! I want!! I want!!! It’s gorgeous!! Yes, I could work here for sure! Oh, that is just GORGEOUS!!!! So inspirational! Ah, the color!